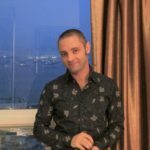 Чемпионат мира по футболу продолжается, страсти кипят, и вам не хочется пропустить ни минуты этого действа. Как вы сможете быть уверены, что увидите каждый удар, карточку или гол, даже если вы не у телевизора? Самый простой способ — транслировать матчи в прямом эфире со своего телефона. И вот как это сделать, где бы вы ни находились. В первую очередь вам потребуется загрузить VPN (частную виртуальную сеть). В техническом плане VPN позволяет отправлять и получать данные из общественной сети так, как если бы это была приватная сеть. Но для ЧМ2018 вам действительно стоит знать, что VPN позволяет вам выходить в интернет из страны по вашему выбору, вне зависимости от того, где вы находитесь физически. Это позволит вам скрытно обойти местные законы о лицензировании. 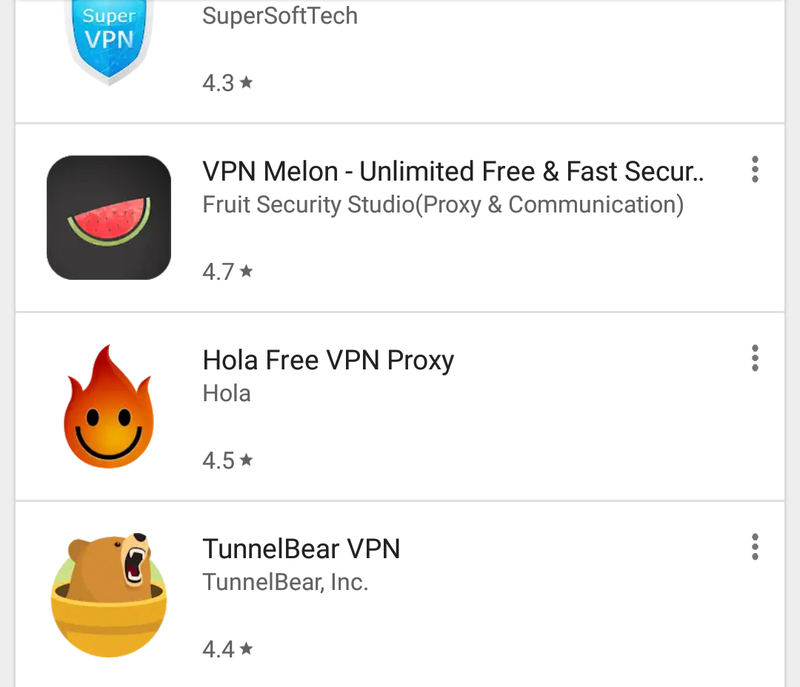 Для пользователей Android надо перейти в Google Play и загрузить приложение VPN Melon. Владельцы iPhone переходят в App Store и загружают Tunnel Bear, который предлагает 500 Мб трафика бесплатно. Once the VPN app is downloaded, select a UK IP to go online. You need to do this because World Cup matches on the BBC are only accessible to UK users – by logging on with a UK IP, you are “tricking” your device into thinking you are in the UK. World Cup matches are available online from the BBC iPlayer. You can access this either by downloading the app or going to bbc.co.uk/iplayer. 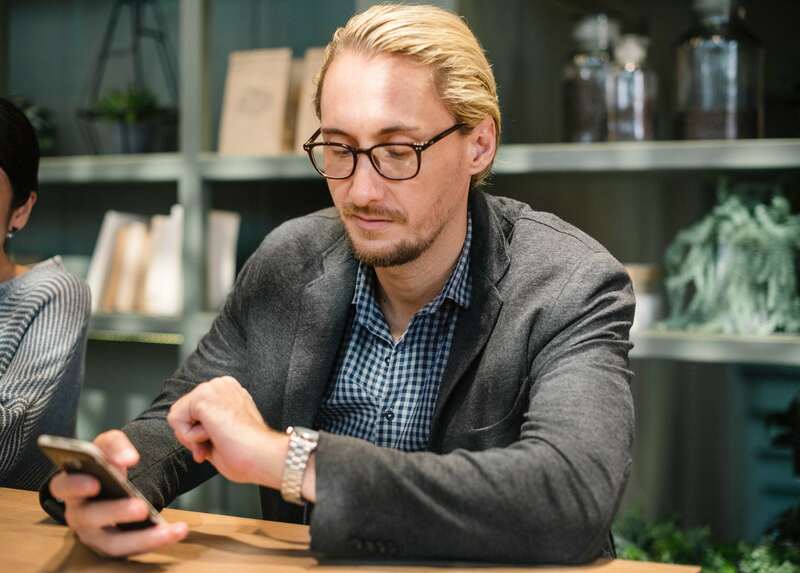 With no VPN, you would receive a message saying that the content is only available to UK users – but since your device now thinks you are in the UK, this is no longer an issue. If you have never used the service before, you will need to create a profile. 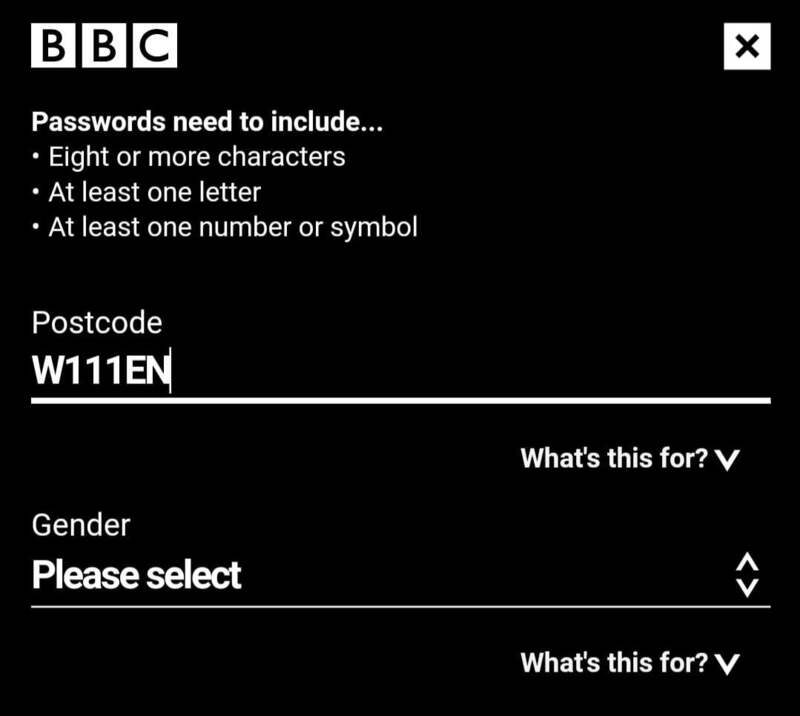 When you are prompted to input a postcode, you can use W11 1EN. 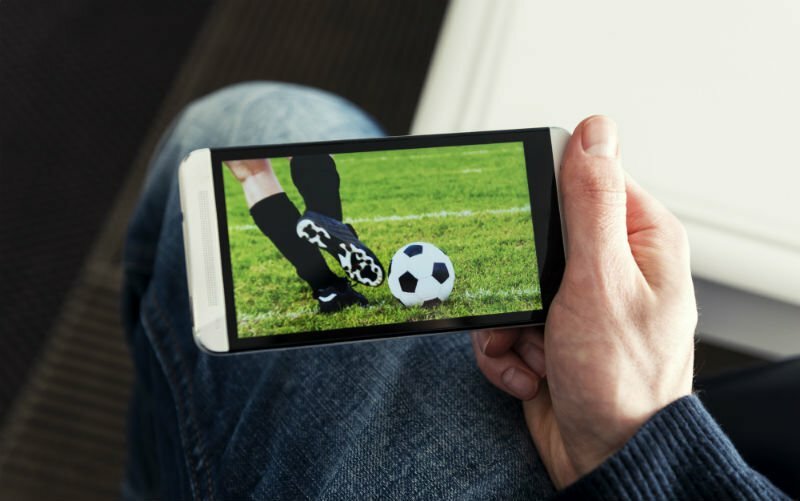 Once you are logged in and you have set up a profile, simply go ahead and start streaming live World Cup matches for free. 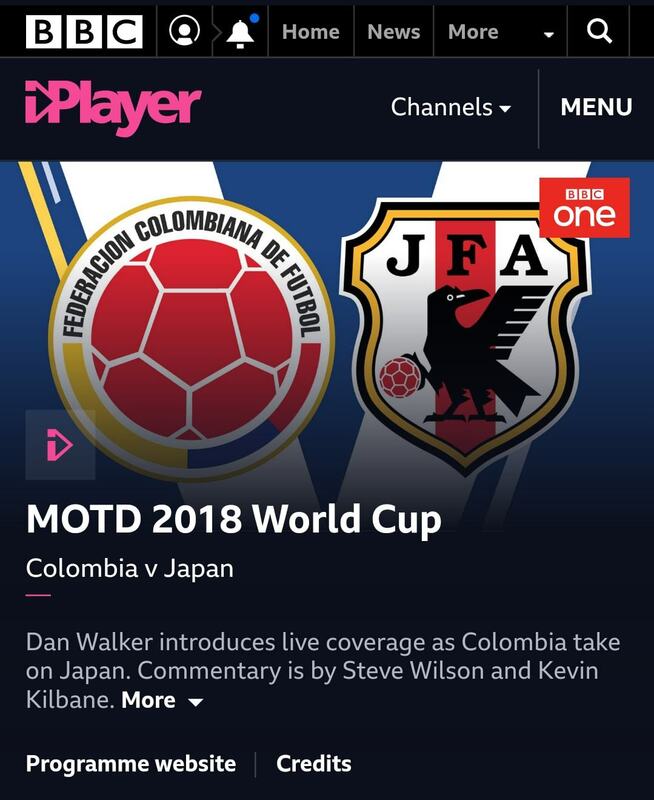 Note that when you stream matches on BBC iPlayer, there is a delay of 90 seconds – so if you are watching within earshot of a bar that is playing the matches, you will hear the cheers a minute and a half before you see the goal on your screen. Where and when are the matches being played? Unless you have been living in a cave for the last six months, you will no doubt be aware that the 2018 FIFA World Cup is taking place in 11 cities in Russia. Even though the decision was made to hold the World Cup only in European Russia, due to the size of this vast country, matches are still being played across several different time zones. Matches held in the European exclave of Kaliningrad are at UTC+2, Moscow time is UTC+3 and matches played in Ekaterinburg, the easternmost city to host World Cup matches, are at UTC+5. On the BBC iPlayer, all matches are listed as UK time. The tournament began at the Luzhniki Stadium in Moscow on 14th June when Russia played Saudi Arabia. The hosts couldn’t have started better, crushing their Middle Eastern opponents 5-0. The action will continue to unfold over the next month before concluding, once again at Moscow’s Luzhniki Stadium, on July 15th. Perhaps favorites Brazil will be there or maybe it will be the holders, Germany. All that’s certain is that it won’t be four-time winners Italy or 2010 finalists Holland – neither of these footballing giants managed to qualify for the finals this time round. Read about host cities of FIFA World Cup 2018 in Russia here.